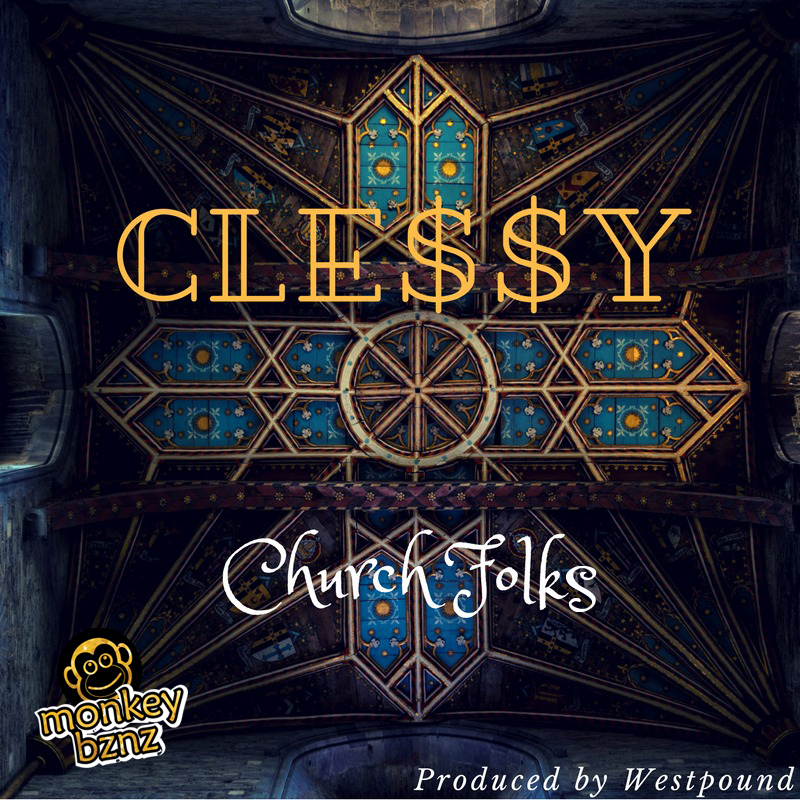 19-year-old Chitungwiza hip-hop wonder Cle$$y (pronounced Cleh-See) has released her first single for the year 2018 titled Church Folks. The music production was done by South African-based Zimbabwean music producer, Westpound. 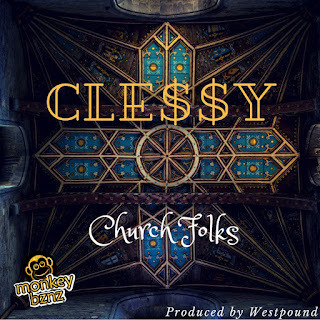 The song carries the theme of “Let him without sin cast the first stone” as Cle$$y checks all the holier-than-thou fake people in her life who want to point a finger at her faults but don't seem to notice their own shortcomings.